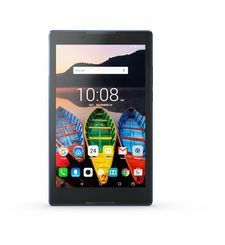 TOUCHMATE Always Offers Innovative Multi Functional All-in-One Products Like This 3G Dual Core 7Andrdquo; Touch-Screen Internet Tablet With Phone Calling, User Can Enjoy 3G Wireless Internet Andamp; Phone Calling Anywhere On Move. Just Need To Insert 3G Package Enable Sim In This Tablet. Unique Feature That It Has Dual Sim Slot, So User Can Insert One More Sim Of Different ISP Company Or Native Country Sim. With Phone Calling Facility, So User Can Call Anywhere On Move. No Need To Take Other Mobile Phone. 5 Point Multi Touch Super Sensitive Screen With HD High Definition 1024 x 600 Pixels For Super Clear View. 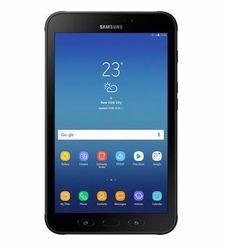 It Runs On Latest Google Android 4.2 Operating System Which Specifically Designed With Easy GUI For Quick Entertainment Experience. You Can Quick Access To Internet Thru 3G Or Thru Wi-Fi Hotspots Andamp; Enjoy Facebook, Whatsapp, Youtube, Twitter, Emails, Games, Skype Video Call, Appx. 500,000 Plus Google Apps Andamp; Unlimited Internet Contents. It Has Built-In Micro USB Port To Play USB Drives Thru OTG Cable Provided. Bluetooth For Wireless Chat, Music Andamp; Data Transfer. Built-In G-Sensor For 360Andordm; Rotate For Easy All Side Screen View. 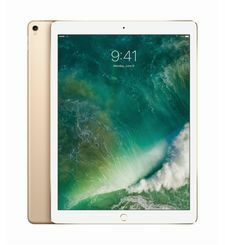 It Contains Fast 1.2 GHz Dual Core High Speed Processor For Quick Internet Access, Fast Browsing, Real Motion Video, Games Andamp; Movies Playback. Wi-Fi For Wireless Internet At Home, Office Or Hotspot Areas Andamp; Dual Camera For Recording Photo/Movie Andamp; Video Shooting Andamp; Chatting. Long Lasting Li-ion Battery Works Apx 5 Hrs. 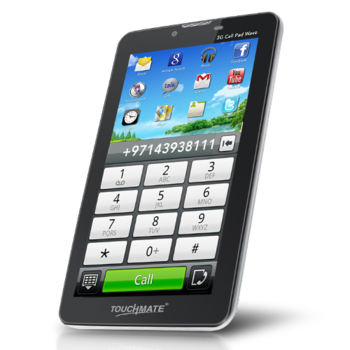 Enjoy Amazing All-In-One Exclusive TOUCHMATE 3G Dual-Core Calling Tablet.